Whenever you need to take a break from the passive phase of your daily routine, Dubai must exclusively come into your mind for week out. The 4 Days 5 Nights Dubai trip offered by Sun N fun Holiday will rejuvenate your lost vitality with the breathtaking and gracious cosmopolitan royal reception. Dubai, the home to majestic skyscrapers, vivacious desert, thrilling sky experiences, historic amenities of mighty kings and the affluent culture and arts make you captivated like never before. Being the heart of Asia, Dubai harbor the modern technology influenced real estate wonders like Burj Khalifa, Princess Tower, Almas Tower, Emirates office tower, Burj al Arab, Dubai Marina. The mind-blowing structure and engineering of Palm Island has made the Dubai, an ethereal wonderland the humankind has ever witnessed. 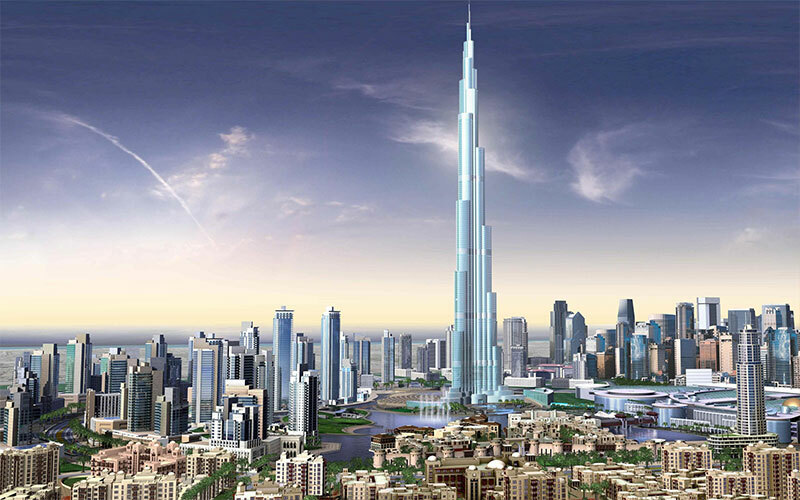 Whenever anyone wants to be visually convinced with the words like ‘ biggest’ or ‘gigantic’, Dubai and its amenities has to be the perfect paradigm. The king-size dinner at Dhow cruise, aristocratic receptions of Jumeriah beach hotel are only to name few to describe the grandeur of Dubai. 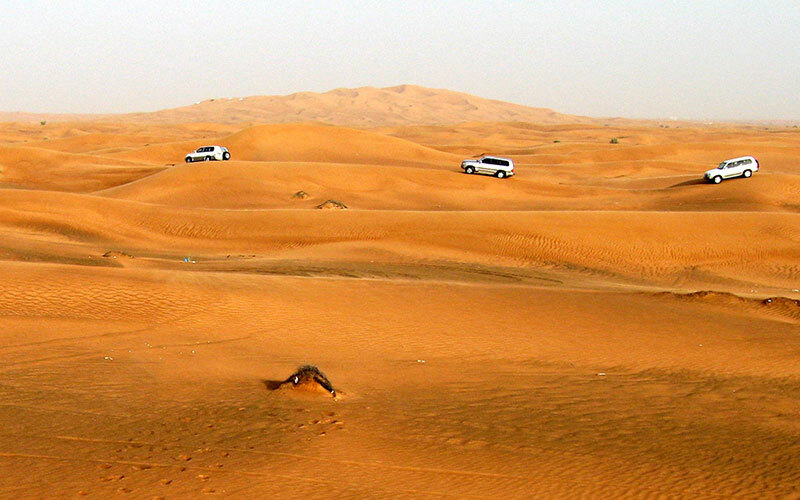 The only place on the earth to avail the once -in -a-lifetime experience of desert safari makes Dubai the most sought-after destination for family holiday. 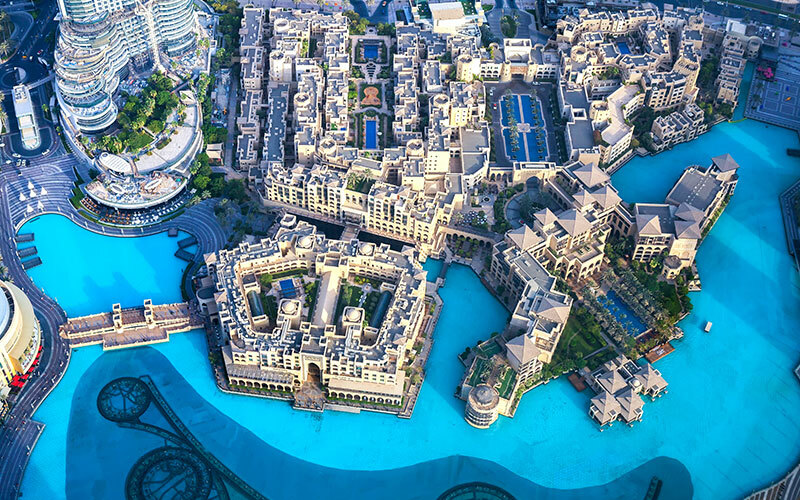 The 4 days and 5 nights package tour of Dubai will meet up to your expectation with whole lot of activities including thrilling experiences of sky diving, desert safari and world-class shopping. Moreover, the Sun N Fun Holidays is always more than eager to customize your Dubai trip to make your holiday as royal as possible. Day 1 Arrival in international Airport in Dubai where you will meet our representative and you will be transferred to the Hotel at Dubai. Check in at Hotel and spend rest of the day at Leisure. In the evening you can savor the Dhow Cruise dinner. You can have a gracious reception of Arabic culture by joining traditional Arabian dhow for an evening’s cruise on the creek. To sum up your first day in Dubai, you would stroll around Illuminated souks, banks and palaces nearby. You will, then, return back to your hotel. Overnight at hotel in Dubai. Day 2 Enjoy the breakfast at hotel. 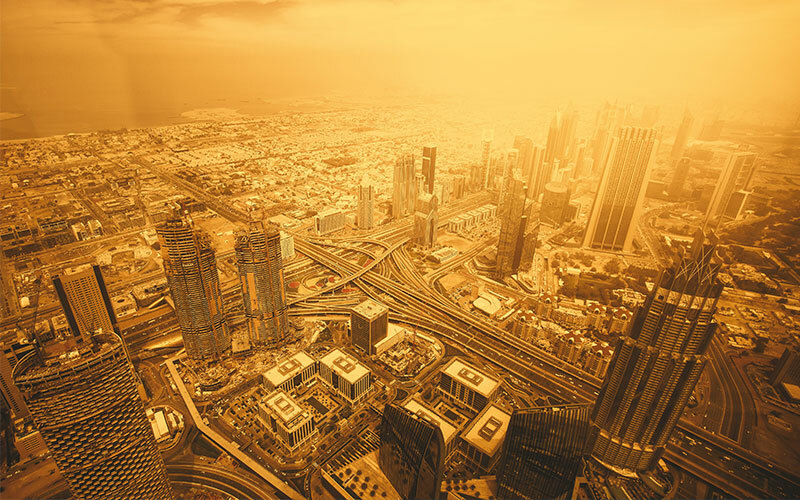 You will head to comprehensively explore the vibrant cosmopolitan life of Dubai as you will visit golden city, including half day Dubai city tour. You will be passing through the Almighty structure of Burj Al Arab, Jumeirah, the historic palace and residential area of Dubai. You will be continuing your journey by passing by the Sheikh’s Mohammed palace and view the amazing architecture of Deira towers. Then finally after visiting the fascinating underground Museum housed in the Al Fahidi Fort, a fort having historical significance, you will be taken by our representative back to hotel. Enjoy your personalized sumptuous Arabic dinner at hotel or nearby restaurants. Overnight stay at hotel in Dubai. Day 3 Get done with your breakfast at hotel and you will leave to visit the shopping mall or resting at hotel. Then, our representative will arrange you to proceed for Desert Safari. You can enjoy the thrilling and amazing adventure of a roller coaster ride on the sand dunes. Your royalness will exudes from within as you stop by on the mountain of sand dune to glace the beautiful sunset. You would best avail the moment of desert safari as you won’t like to miss the camel rides that awaits you whole the time. Your next visit will lead you to Campsite located at the heart of the Desert as you sip the soft drink or coffee on your own. The evening activity will make yourself comfortable and relax in the tents or tables with carpets and pillows while you enjoy a delicious barbecue dinner and a frequent try out of Shisha, Arabic smoke through the pipe. Sum up your wonderful day by watching belly dance around campfire by starlight. You will be transferred to hotel till late night. Overnight at Hotel in Dubai. Day 4 Have your breakfast at hotel. Personalize the time as per your convenience as this day is solely allotted for you to have independent activities. You can’t get enough of Dubai shopping as it’s been the heart of Asia for shopping. You might want to conquer the Abu Dhabi city as you tour around the city and late evening Burj Khalifa overnight stay will definitely make your Dubai tour a memorable by best. Day 5 Enjoy a delicious breakfast at hotel. You will have a free time for arrangement and luggage collection from rooms then transfer to the airport. Get boarded on the plane and rejoice all the best moments you have spent in Dubai in last couple of days.